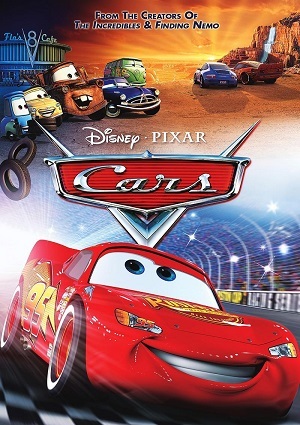 A racing car named Lightning McQueen gets to know the real meaning of friendship and family. He is a top notch racing car that know no limits always one step ahead and if not he always finds a way to succeed and win. He then meets some true friends that help him along the way and also motivate him to be the best and follow his dreams. Also battling (racing) his arch nemesis he must prove himself better than his competitors especially his ultimate rival that always pushes him to the boundaries of his very own limits.